We recognise that our people are our greatest asset. We remain confident that if you speak to people who have experienced our service, they will confirm our greatest strength is our people. 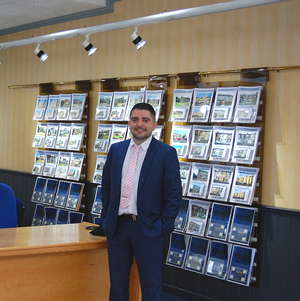 Operating from our prominent town centre premises in Manchester Road, the team are hand-picked, are local and experienced in the sale of property. We know every inch of the areas we cover, throughout the Burnley and Pendle region, and take pride in our local knowledge. Small enough to care, substantial enough to meet your expectations, unlike other agents, you're likely to see the same famliar faces everytime you come to sell. Contact a member of our sales team. We're relaxed and informal, so there is no pressure sell! Position: Senior Property Sales Consultant. Comments: Relaxed and dynamic in my approach, the variety the job has to offer is second to none, and I genuinely enjoy the interaction with my team and our clients. Comments: I enjoy meeting a variety of different people and never knowing what the day may bring. Comments: I thoroughly enjoy working in the property industry - being able to deal with initial enquiries right through to seeing transactions complete. Helping sellers and buyers get their moves, from property investors, first time buyers to serial movers, I find it incredibly satisfying - no two transactions are the same. 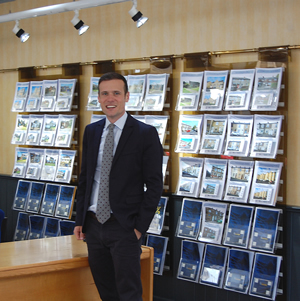 Comments: I relish the opportunity to leave the office and accompany viewers looking to purchase their next home. Comments: My priority is to ensure that the conveyancing transaction goes as smoothly as possible for my clients, making sure their move is as hassle free as possible. Comments: Educated at Ermysteds School, Skipton Darren graduated with a Law and Accountancy degree from the University of Newcastle-Upon-Tyne. 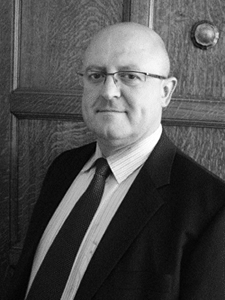 He trained with Smith and Smith Solicitors and qualified in 1997. 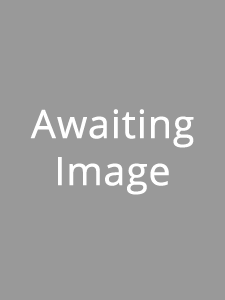 He became a partner with Smith Sutcliffe in April 2001. Darren deals with Trust and Probate work in addition to dealing with commercial and residential property, Company matters and Employment Law. 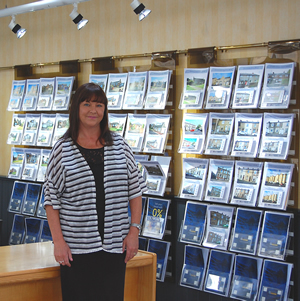 Comments: Debbie began working for the firm in 1988 as a Legal Secretary, with a particular emphasis on property work. 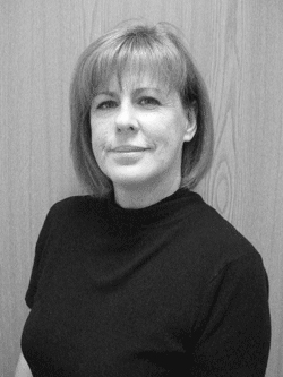 In 2006 Debbie began formal training with the firm to achieve a professional qualification as a Licensed Conveyancer and was granted her full License in 2010. 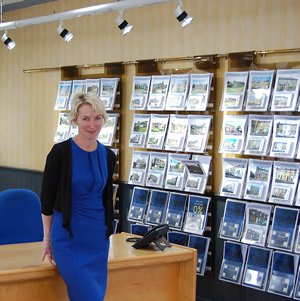 She works primarily at our Burnley office . Comments: Comments: Julie has been with the firm since 1992. 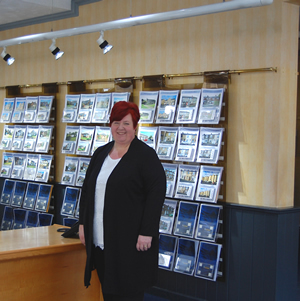 She was educated locally and after building up a vast experience in property matters achieved her professional qualification as a Licensed Conveyancer.